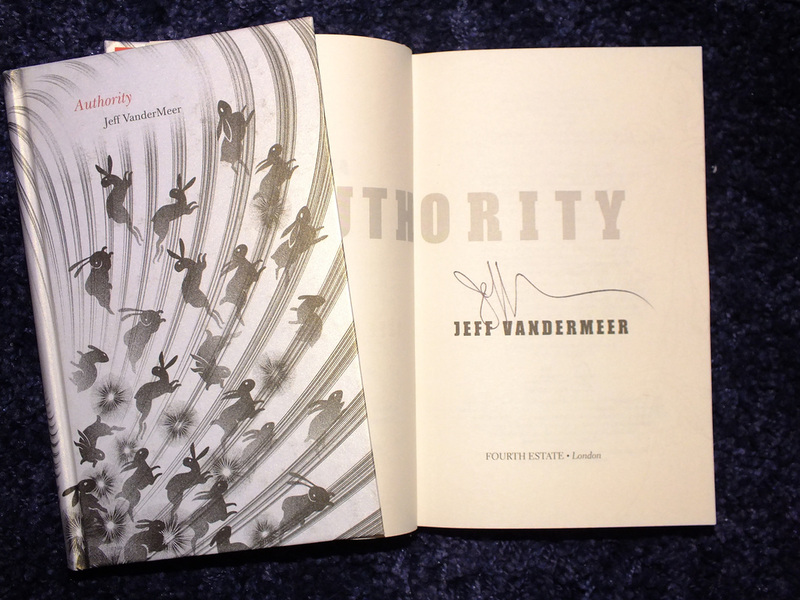 A small number of signed copies of "Annihilation" and "Authority" are also available at this time. 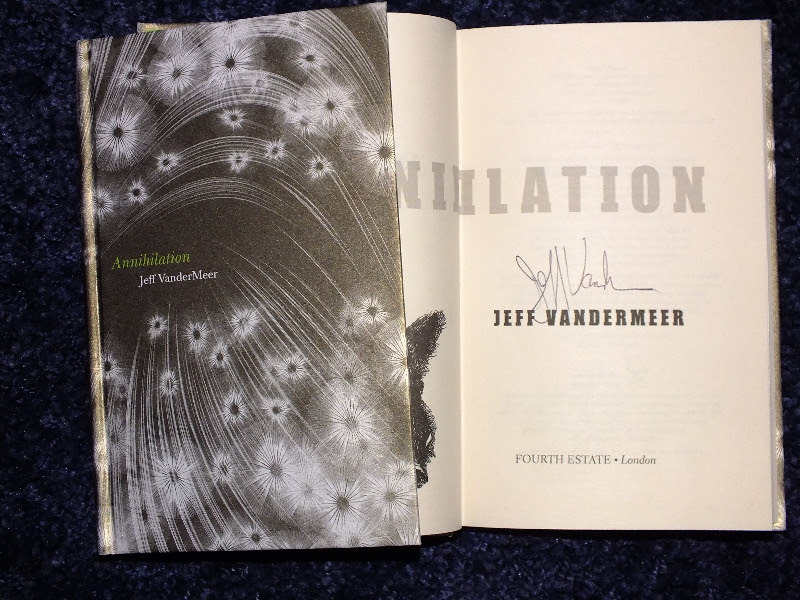 Synopsis : ﻿The highly anticipated third volume of the haunting, disturbing and evocative Southern Reach trilogy. It is winter in Area X. A new team embarks across the border, on a mission to find a member of a previous expedition who may have been left behind. As they press deeper into the unknown - navigating new terrain and new challenges - the threat to the outside world becomes only more daunting. In this last instalment of the Southern Reach Trilogy, the mysteries of Area X may have been solved, but their consequences and implications are no less profound - or terrifying.